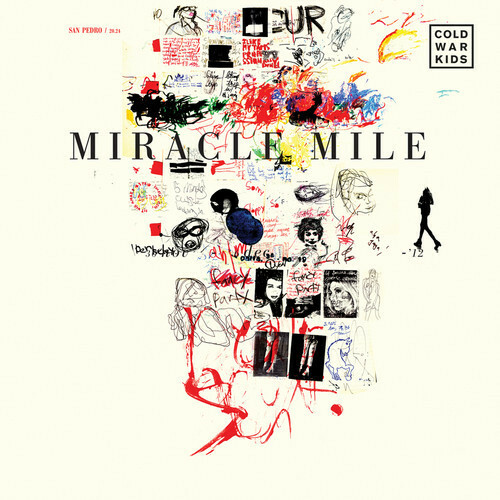 Hooray for the return of the Cold War Kids! 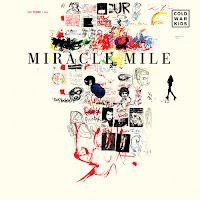 Their new single "Miracle Mile" was rather unexpected but let me assure, very warmly welcomed as most of you will agree. The Californian rockers fourth studio album Dear Miss Lonelyhearts will be one of the most anticipated releases of this year (April 1st). It's pretty upbeat for A CWK song but nonetheless, Nathan Willett's trademark powerful vocals will definitely touch your heart.